A woman killed in a crosswalk accident earlier this week has now been identified by authorities. Police in Worcester have identified the victim as 20 year old Gabriella Lowell. Lowell was walking at a crosswalk on Grafton Street around 9:00 pm on Tuesday night. There, police in Worcester say she was struck by a blue 2006 Nissan Pathfinder. The Pathfinder driver has been identified as only a 21 year old man. The driver of the Pathfinder remained on scene. He cooperated with authorities and was being questioned about the accident. At this time, police have not filed any charges in connection to the wreck. It is unclear if charges will be filed at a later date. Pedestrian accidents have serious and very severe consequences. In the Boston metro area, there are hundreds of thousands of pedestrians on our streets on a a daily basis. 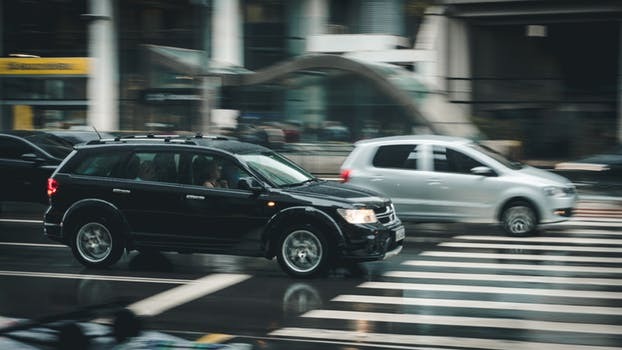 Drivers must take special care to ensure that they are allowing pedestrians the right of way and not exposing them to an unnecessary risk of danger. Similarly, pedestrians must follow all traffic rules and keep a lookout for oncoming traffic at all times. Ultimately, we are all responsible for our own safety and the safety of others when on the streets and highway in our area. 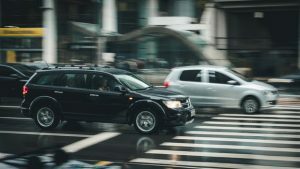 If you or a loved one have suffered injuries in a pedestrian accident or any other type of accident, we can help. We offer free consultations here at the Law Office of Jeffrey S. Glassman. Please call us today at 617-367-2900 to speak with an experienced injury attorney.